Product categories of Minerals Beneficiation Plant, we are specialized manufacturers from China, Minerals Beneficiation Plant, Limonite Ore Processing Plant suppliers/factory, wholesale high-quality products of Ore Beneficiation Plant R & D and manufacturing, we have the perfect after-sales service and technical support. Look forward to your cooperation! Mineral Beneficiation Plant is designed to remove the gangue minerals from the ore so as to improve the economic value, resulting in high grade ore and tailings. A complete beneficiation process mainly consists of mineral crushing, grinding, classifying, concentrating process. The beneficiation methods include froth flotation, magnetic separation, gravity separation. 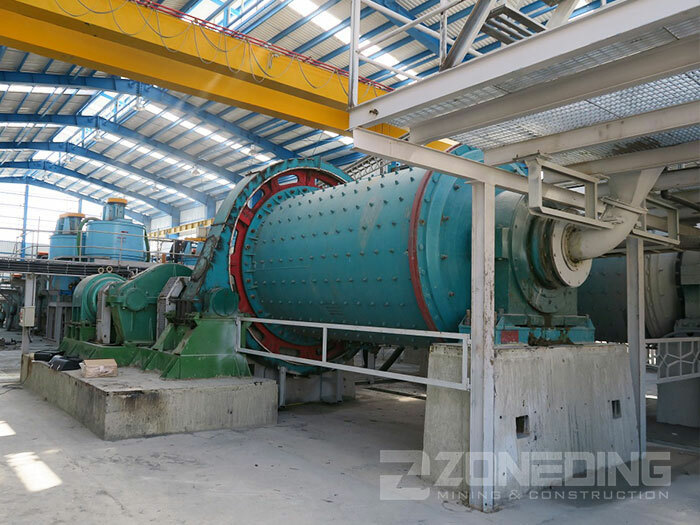 Zoneding Machine supply complete ore dressing plant and provide turnkey project service. 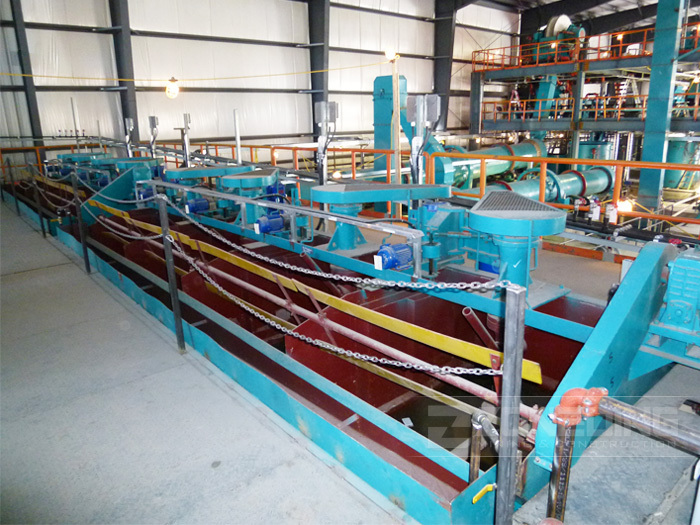 We can do mineral beneficiation experiment according to clients` requirements. Zoneding Machine always keeps all products` design, production, assembly and inspection strictly according to the ISO9001:2008 standard. If you have any questions, please feel free to contact us and welcome to visit our factory.